Mt. Kili from the distance on the plane. 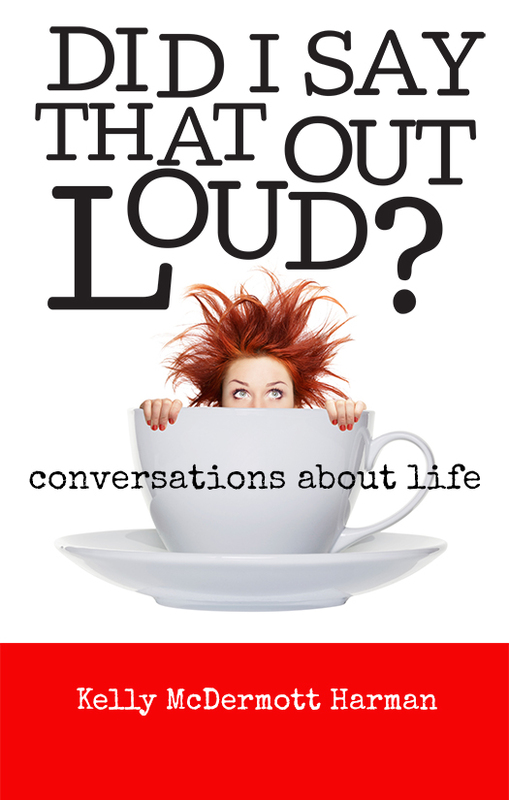 – Did I say that out loud? Home › Observations › Mt. Kili from the distance on the plane. Mt. 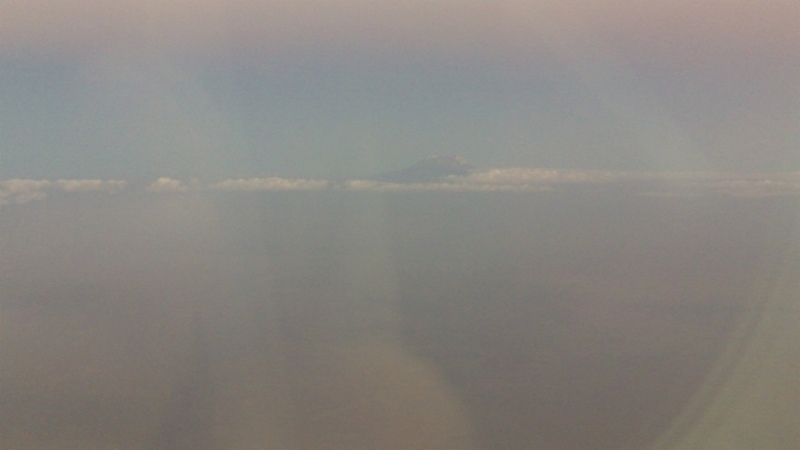 Kili from the distance on the plane. ‹ Breakfast buffet at the lodge we’re staying at before the hike.